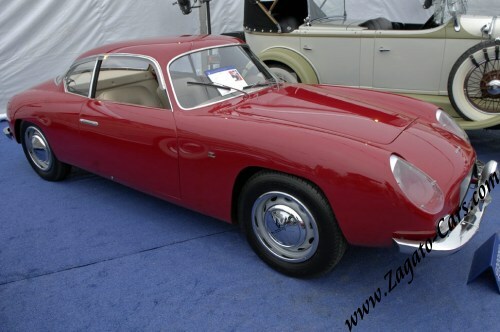 "This 1960 Lancia Appia GTE Series 3 Zagato Coupe is one of approximately 350 built. It is powered by a narrow-angle V-4 engine capable of producing 60 horsepower. There is a four-speed manual transmission and four-wheel drum brakes. 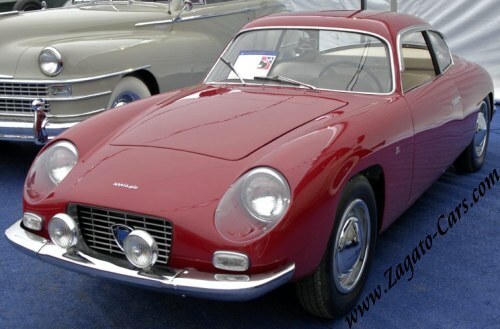 The Zagato bodied cars were lightweight coupe GTs and proved to be very capable machines in competition, including the Mille Miglia. The Series 3 cars had covered headlights and a smooth roof. This car has been the subject of a recent restoration. It is finished in red paint with a tan and dark-brown vinyl interior. 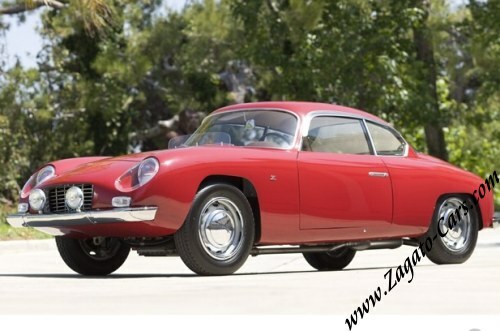 In 2008, this Series 3 Appia GTE was offered for sale at the Gooding & Company auction held in Pebble Beach, California. It was estimated to sell for $125,000 - $175,000. The lot was sold for $104,500, including buyer's premium. By Daniel Vaughan | Mar 2009"